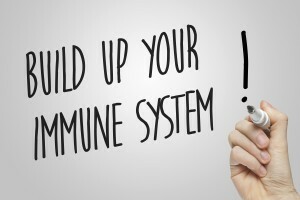 Immunity is the ability of our body to defend itself against infections, diseases, or other unwanted biological invasions. The higher your immunity, the less likely you are to fall sick. If you are someone who frequently falls prey to cold and cough, think no more, you just have weak immunity. Being the body’s first and last line of defence, immunity is essential to keep your body strong and resilient. There are many factors that determine how good your immunity system is for example, the area you live in, your lifestyle, eating habits etc. According to the GOQii India Fit Report 2019 Titled-Insurance: An Investment in Health, around 25% of the population in India suffer from a constant cough, cold, and sore throat. That speaks volumes about the immunity system of an average Indian, doesn’t it? In order to understand Immunity on a deeper note, let’s take a look at how the human body builds its Immunity. “The younger your body is, the more prone it is to getting a cough or cold. 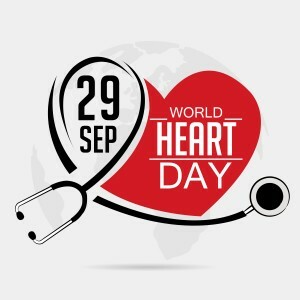 The body is developing at this stage to become stronger and more immune to illness.” Indicates, the India Fit Report 2019. The data collected showed that 29% of the teenagers in India fall sick annually, followed by 26% of adults, senior citizens at 21% and at last older adults at 19%. Further, the report adds that teenagers catch a cold and cough easily compared to adults because as you get older, your body matures and builds a much stronger immunity to keep you healthy. The India Fit Report advise you to take measures to build your immunity if you are over 20 years old and often fall sick. Kolkata, Ahmedabad, and Chennai recorded the most cases of cold and cough as per the GOQii India Fit report 2019. A total of 11% Indians fell sick at least 3 times a year and this showed a serious lack of immunity. Delhi amidst other cities stood out for the highest percentage of people falling sick at 13%. All of these nos. indicate a serious case of weak immunity among Indians. Here are some ways to boost your immunity and fight off diseases efficiently, as per The GOQii India it Report 2019. Get Adequate Rest and Sleep: Sleep is very important for a healthy body because adequate sleep ensures that the body is well relaxed and this also helps the cells to repair and replace, thus contributing to strong immunity. Adequate rest also includes getting quality sleep without distractions, so keep that in mind. Eliminate sugar and processed foods: Processed foods come packed with refined sugar, which is a major culprit in weakening your immune system. If you are planning to boost your immunity, it is advised to avoid sugar content in your diet. Boost Gut Health: Having a healthy gut and intestinal system is very important for our well being. A healthy gut hosts healthy bacteria which teach our immune system about what to fight against. It works like an Artificial Intelligence system which is constantly learning. In short, if you have bad gut health, you will have an inexperienced immune system. Include Indian spices in meals: Spices have been widely used in the field of medicine in India and China. They not only add taste and flavour to your food but also help you build your immunity. Add spices like Ginger, Garlic, Turmeric, Clove and Cumin to your meals and stay free from diseases. Limit exposure to chemicals: Exposure to chemicals play a very big role in weakening your immunity. You’re most likely to come in contact with them in the form of Pesticides on your fruits and vegetables, so make sure you wash them properly before consumption. 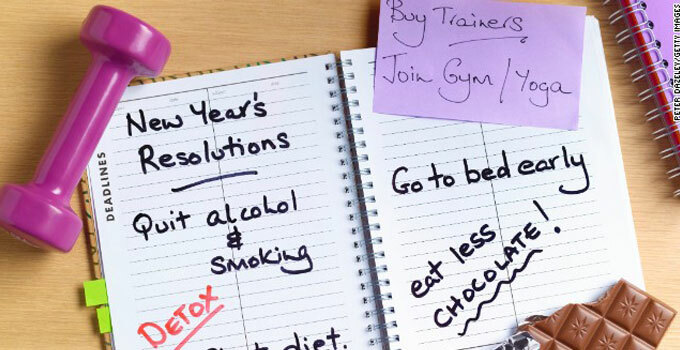 The sedentary lifestyle which many of us lead has facilitated the growth of many lifestyle diseases. A new ailment turns up time to time and this is way past the phase of surprise. Trust in the healthcare system has further depleted with 96.5% of people not trusting the system as the number of zeroes on bills keep increasing and thus the need for health insurance is higher than ever. 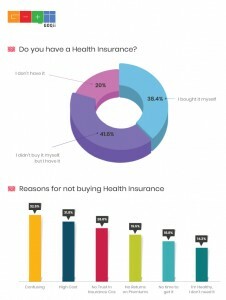 According to the 5th edition of the GOQii India Fit Report 2019 titled that released yesterday, “There is a massive demand for Health Insurance fueled by an increase in Lifestyle Diseases & Growing Healthcare cost” The survey that was conducted among 700,000 respondents across the country indicates that 85% respondent believe they should get health insurance before the age of 30. The report, however, indicates despite the increasing awareness about the importance and need for an insurance policy, 20% of the respondents still don’t own insurance policy. The common notion that continues to prevail is that insurance is confusing to understand, a prime reason that discourages people from buying one. The high cost of insurance also deters them. Insurance premiums are on a constant rise, it is getting more expensive year after year and procuring ideal health insurance for you and your family has become shockingly confusing. What exactly is “Ideal” when we talk about Health Insurance? Respondents at large felt that ideal health insurance should cover medical check-ups, cost of medicines, Ambulance charges, Dental treatment, Follow-up charges post-surgery and preventive medicines. The other benefits they looked for also included Accidental coverage, Good Afterlife benefits, Benefits for nominees, complete coverage / Maximum cover, Easy claim settlement, Sum assured benefits and term insurance benefits. Respondents strongly believed cashless hospitalization (87.9%) is the most sought-after health insurance benefit followed by medical bills reimbursement facility (67.7%) and better treatment in best hospitals (59.0%). When we asked the respondents about what a trustworthy insurance plan would be? This is what he had to say, “A trustworthy insurance plan should have a low premium, high returns, wide range of ailments that will be covered under insurance and no deductions based on the condition of a person while he/she buys the insurance”. According to the India FiT report 2019, 90% of people believe healthier people should pay lesser premiums on their insurance policies. 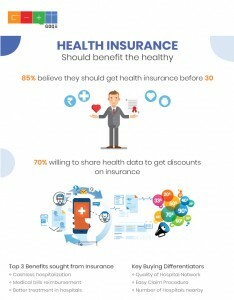 70% are willing to share health data with insurance companies to get a discount on premiums.